German and English are two of the most spoken languages in the world. 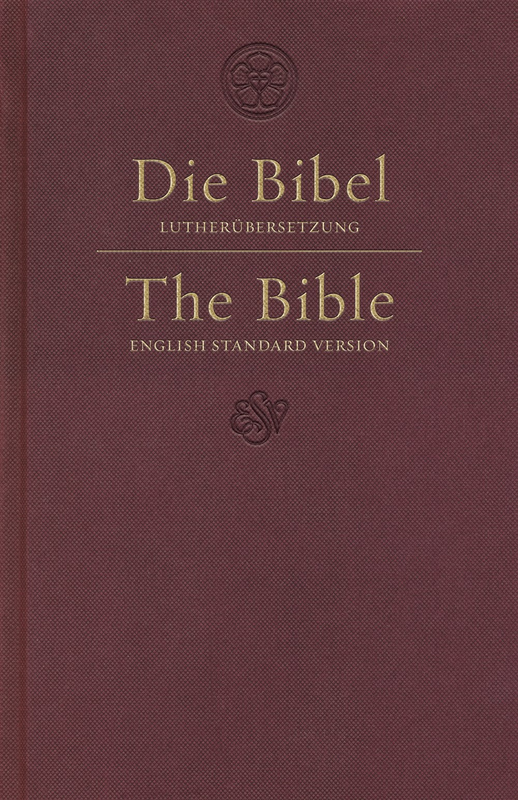 The ESV German/English Parallel Bible, produced in partnership with the German Bible Society, is ideal for native speakers, bilingual readers, and those who are learning either language. The Luther 2017 German text—recently revised by a team of 70 experts and biblical scholars—is positioned on the left side of each page alongside the ESV English-language text on the right. 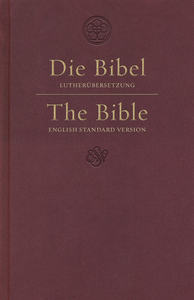 This edition also includes textual notes for both translations in the back and features a durable, hardcover format.